July 2012 – You can't take the sky from me. 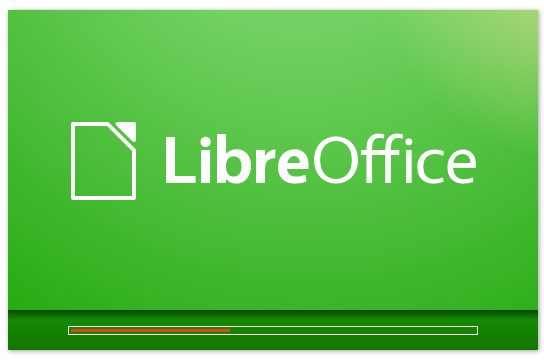 Yesterday a package containing a prerelease of the upcoming LibreOffice 3.6 major series has been uploaded to the upcoming Ubuntu Quantal series (due to be released as stable in October 2012) — a month earlier than we did a year ago on Oneiric. While this package is far from perfect in its current state, having it in this early is giving us a lot more real world test coverage — of which upstream LibreOffice will without doubt profit too. This will help improving the LibreOffice we will finally ship with in Quantal as it gives us more time to detect and fix errors in all of LibreOffice, LibreOffice packaging and Ubuntu Quantal — the platform it is build upon. 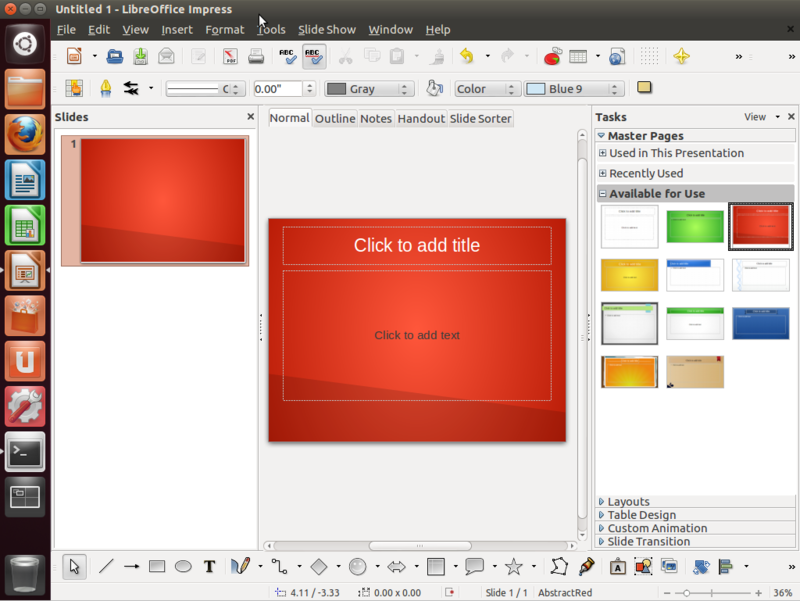 So if you want to help in testing: get Quantal and start torturing LibreOffice on it. This is approaching continuous integration as it should be. Speaking of which, not only do we have LibreOffice on Ubuntu being tested earlier by warm bodies, but also by cool machines: The Jenkins Bot Job that dutifully builds the LibreOffice package daily — and already gave early warning twice about changes in the stack below LibreOffice that caused the LibreOffice build to fail, which was very helpful — will now be switched to build the head of the libreoffice-3-6 upstream branch. Development on the release branch has slowed enough so that we can use that test builder now not only to detect conflicts/incompatibilities in Quantal as it is moving ahead, but also in upstream LibreOffice on the release branch. As question “why does my post not appear to be visible to the world on the blog hours after I posted” was replied with: “Yeah, that is just the caching. There is nothing we can do about it”. I finally decided to leave the old home. Should have done that a lot earlier, I guess: The post is still not up almost six hours later. Yes, its true: We are out of Beta and we are releasing on time! Please especially test all the fancy new things in this release! which still contained lots of old, obsolete and even misleading content in a huge unsorted page, which likely nobody bothered to clean up because it … was a huge unsorted page. I hope the new pages with lots of obsolete stuff killed and lots of nonessential/reference stuff moved down to the end of the page, leaving the top of the page for the essentials will make life quite a bit easier for new contributors! You will find more info on the LibreOffice EasyHacks Page and an even wider range of things to do on the EasyHacks by required Skill Page.